Adding a new item to the menu takes lots of trial, error and time. We followed the California chef Jeremy Fox as he created, and recreated, an elaborate chicken dish. The paperback's out -- with an update. Chef Jonah Miller was 24 and in a hurry, so he quit his sous chef job and opened his own restaurant, Huertas, in New York City’s East Village. 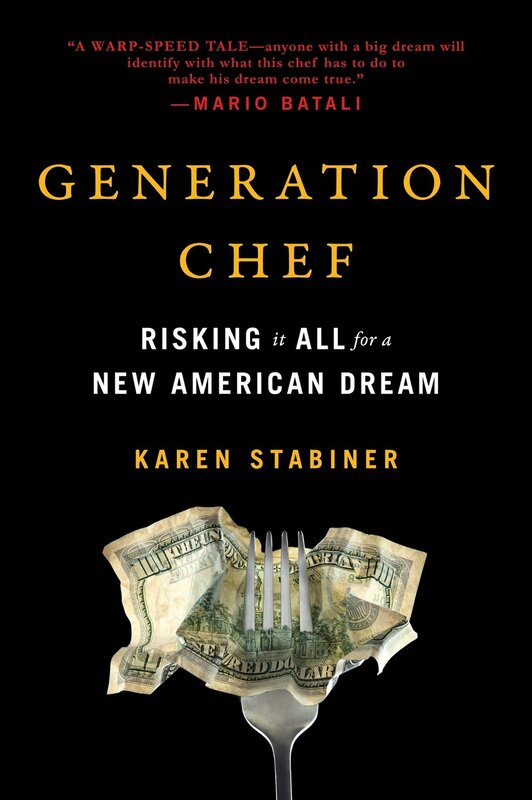 Generation Chef is the story of that dream come true – and about the high-stakes, high-speed world of the restaurant chef. Take a look at the first chapter here. 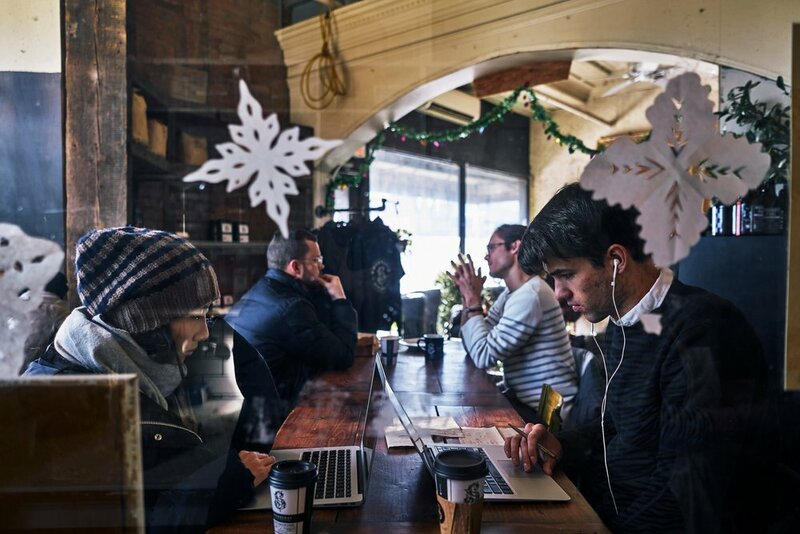 What to Do When Laptops and Silence Take Over Your Cafe? I am as guilty of culinary speed-dating as anyone: When I come to L.A. these days, a friend scours the food sites, curates a shortlist of the best new restaurants, and off we go. Forget the antiquated notion of being a regular. Even a single return visit seems as passé as an iPhone with an earbud jack. The goat's got nothing on me. It's 1984 – we all remember 1984 – and I've just moved into a house with the man who in three months will become my husband. He's one of those Cubs fans who can rattle off batting averages and specific plays. Me, I just love the Cubbies. I grew up in Skokie; it was the only option.